Situated to the north of Cairns, Australia, inside the Great Barrier Reef, Lizard Island is renowned for its giant black marlin. If you're looking to gain entrance into the 'Grander Club,' this is the place to do it. Story and photos by John Ashley. 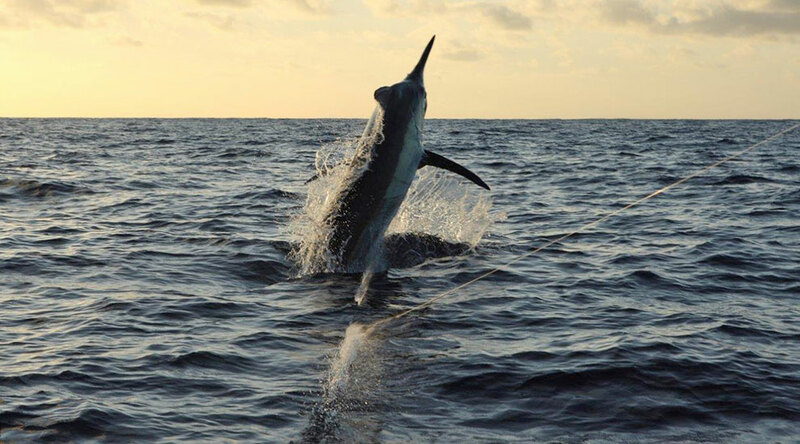 Every spring an extraordinary population of black marlin, along with many other fish species, aggregates on the outer reef edge. The build-up of sea life in the Coral Sea from the reef to well over 1,000 fathoms deep is quite mind blowing. 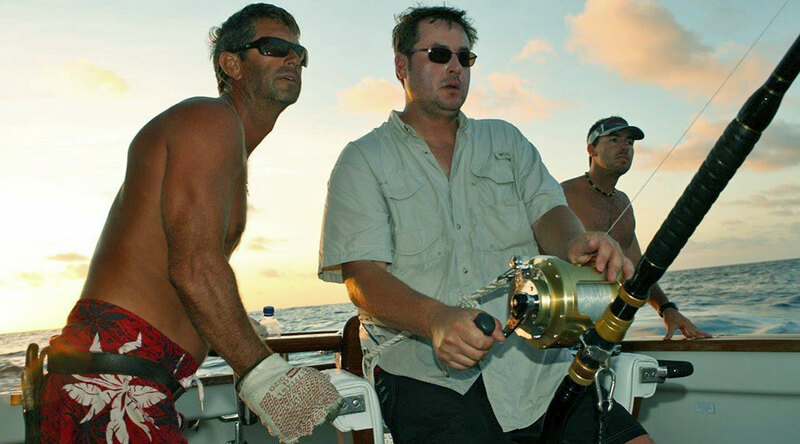 With Lizard Island so close to the action it became a popular base for game fishermen many years ago and in 1985 the Lizard Island Game Fishing Club was formed. Game boats started up a heavy tackle tournament that same year and it's still popular today. 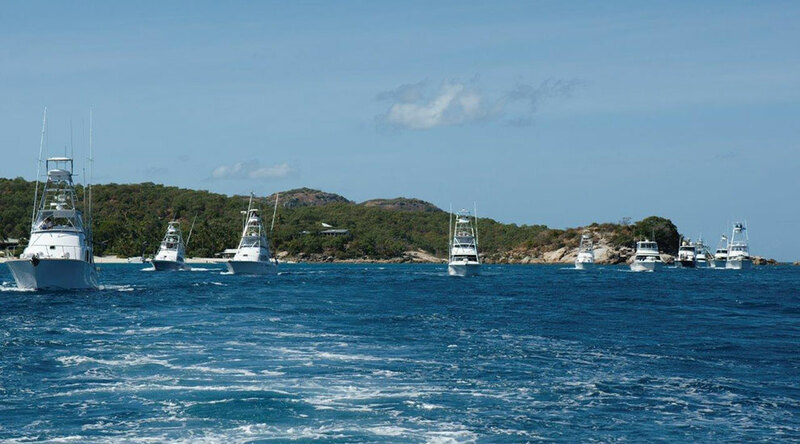 The 2015 Lizard Island Black Marlin Classic did not live up to the expectations. The normally prolific outer reef grounds where the giant black marlin are usually on the prowl was like a barren desert with mostly only small marlin taking the baits. 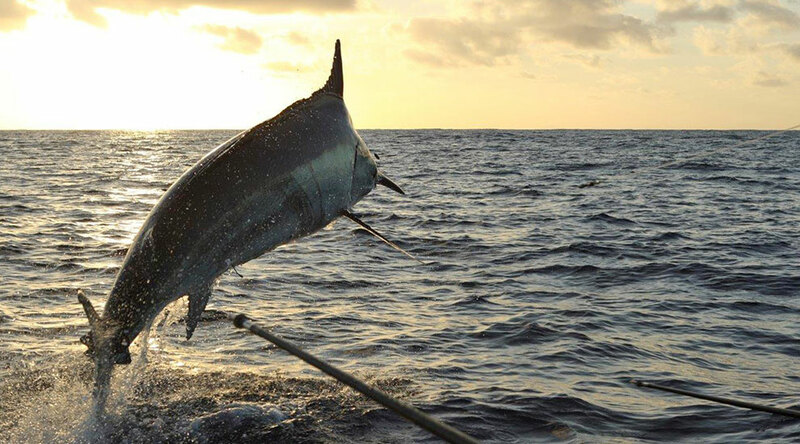 Over seven days 63 marlin were tagged and released compared to double that amount last year. 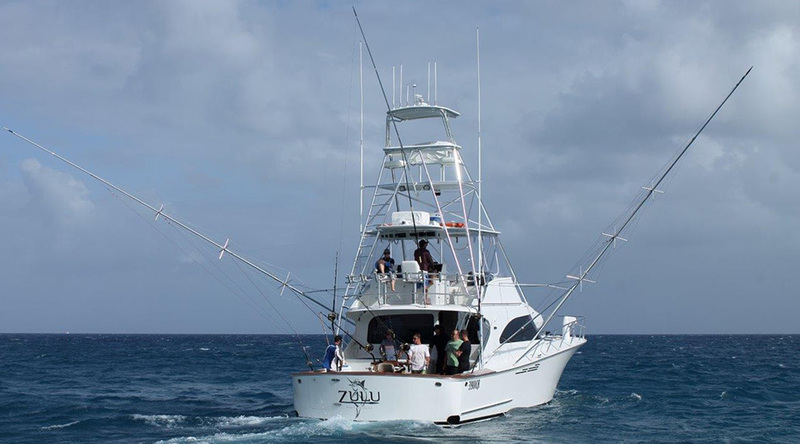 The week of tough fishing still produced a real nail biting finish and Zulu, skippered by Capt. Casey Dent, began its inaugural entry into the Classic by leading from day one. Only heavy, 130-pound tackle is allowed in the LIGFC Classic because of the sheer size of the black marlin encountered in these waters. 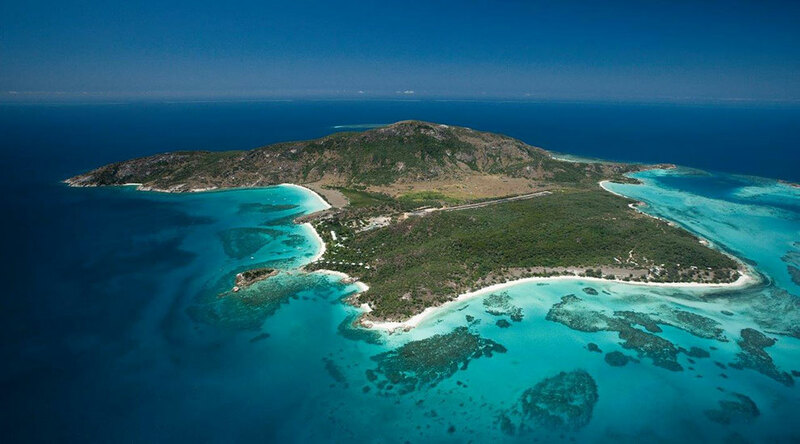 In this aerial shot of Lizard Island, you can see how close the island is located to the edge of the Great Barrier Reef. 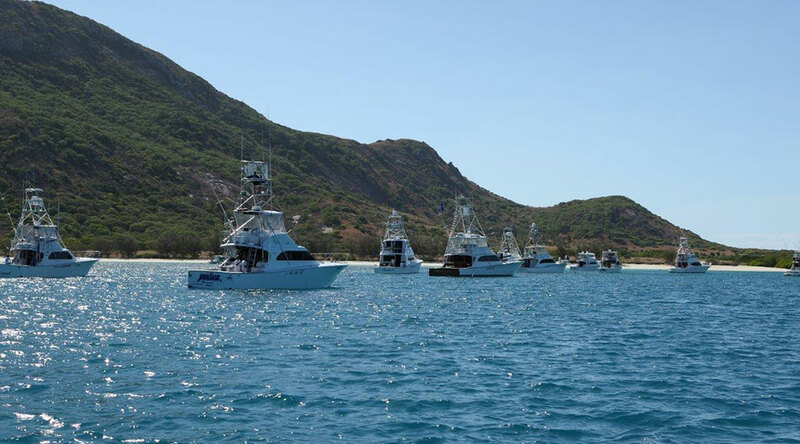 Many of the crews who fish the tournament drop the hook at the Watson's Bay anchorage out of the Trade Winds at Lizard Island. 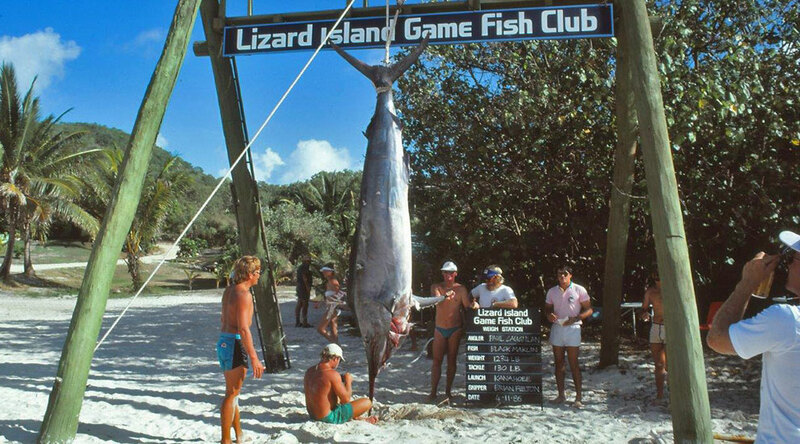 Back in 2005 the club took a new approach and stopped killing and weighing these magnificent giant black marlin. They removed the gantry and all marlin are tagged and released, no matter what their size.